Instagram’s growth is beneficial for individuals and businesses alike. With over 800 million users, brands now have plenty of opportunities to reach out to the market. One way to do so is through Instagram DM feature. 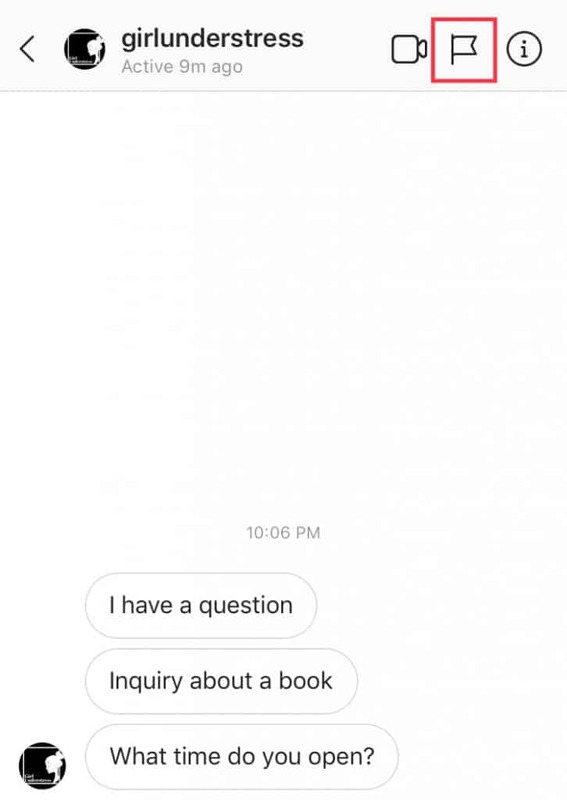 In the following post, we will discuss what Instagram DM is all about. We will show you ways to use it like a pro and improve customer experience. Instagram DM (direct message) is a feature that allows you to send private texts, photos, or videos to users. 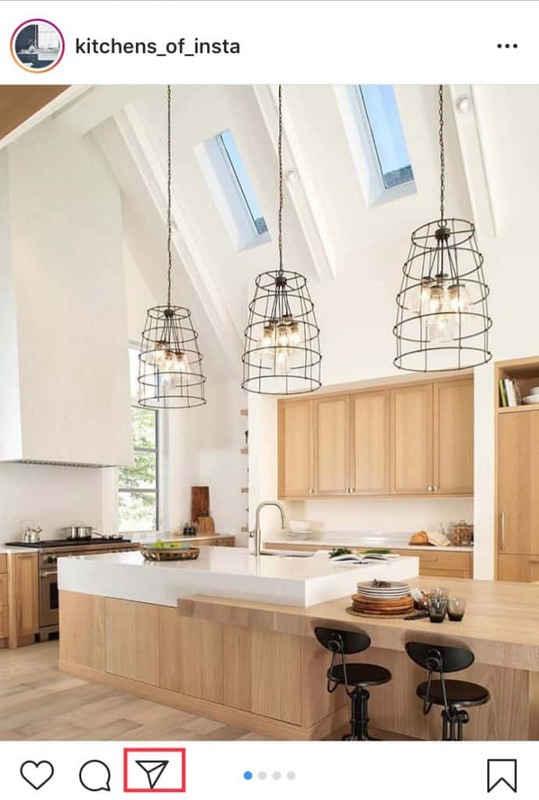 You can create a group of up to 50 users. But remember, spamming is a huge no-no! Tip: Don’t copy-paste the same message and send it to random people. Use this feature to bring value to your followers. Engage with them in a targeted fashion. Think of it like e-mail marketing. 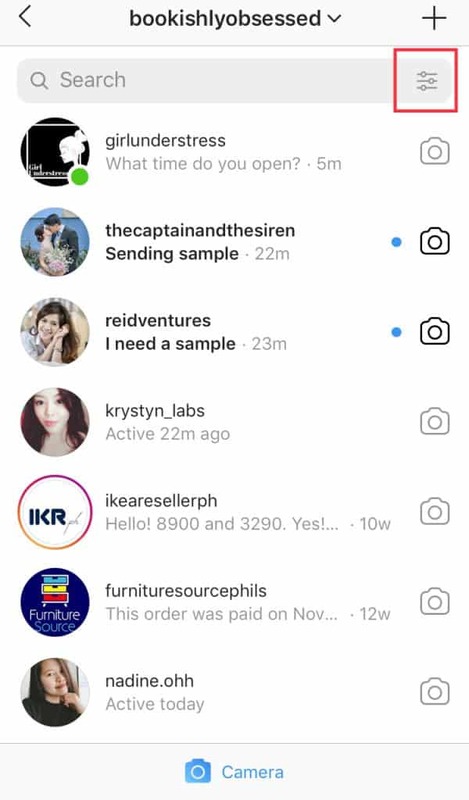 There are lots of opportunities to grow your business with Instagram direct message. A successful DM can boost engagement. In fact, this feature is a great tool to increase income from sales. Simply tap on the airplane icon at the top right corner. You will see a list of previously sent messages. Instagram also provides suggestions who you can DM. Unread messages will be in bold with a blue dot beside the message. Like the example below. 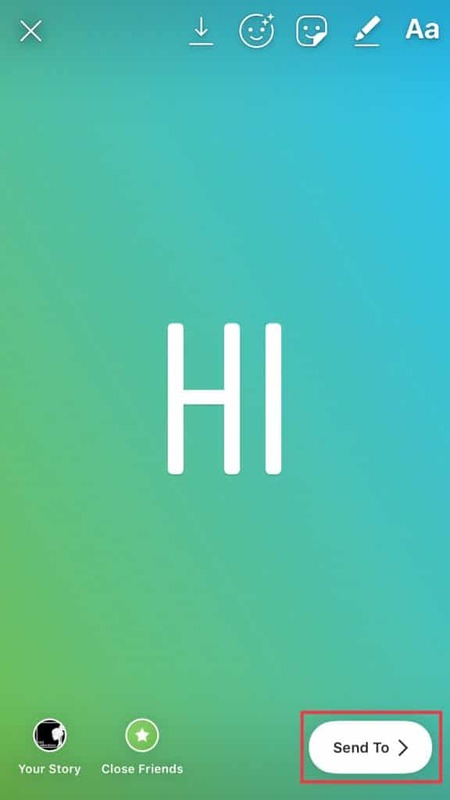 To send a new message, simply tap on the + sign at the top right corner. Type or select the user you want to contact. Tap “Next”. You can type your message on the box. To send a photo or video, select the album icon. If you want to take a photo or video, tap the camera icon. Once you’re done, simply press Send. 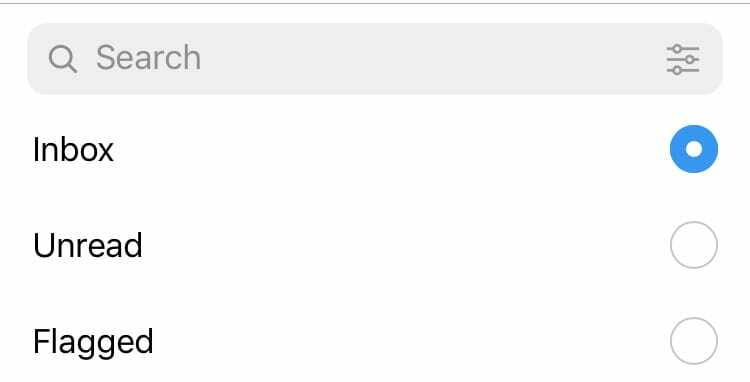 You can also send content from your feed to another user by tapping the plane icon under it. Select or enter the user you’d like to send it to. You can add a message with the post, then press “Send”. If you’ve created an Instagram Story you want to share to particular users, simply tap “Send To”. Select the user you want to send it to and press “Send”. Social media has become a platform for brands to reach out to customers and vice versa. In fact, customers use these platforms to ask for assistance. Instagram has made it so much easier to connect. Their direct messaging feature allows brands and customers to communicate directly with each other. Customers can now talk to the people behind the brand! Thank users for buying your product or availing your services. Dissolve a dispute before it gets out of control. 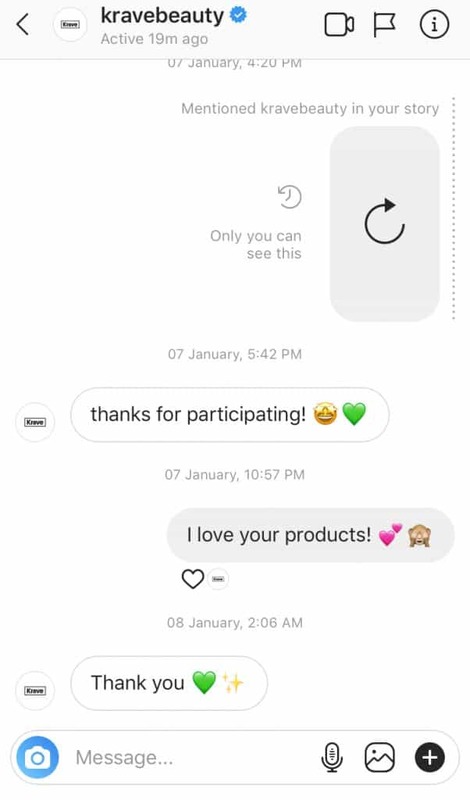 Instagram Direct is a great feature for fostering customer relationship. Keep their interest in your brand alive! Connect with people you met at an event. Start a conversation about their work. This is especially important if you want to collaborate with an influencer. 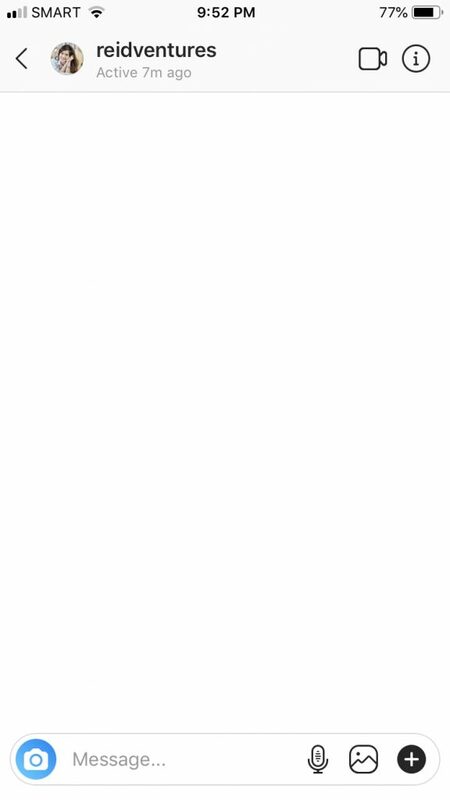 Reply to an Instagram Story. What are your brand’s mission and vision? Make sure that your messages resonate with your company identity. Incorporate your brand’s voice into your messages. It is crucial to take your time and learn more about who you’re messaging. Additionally, try to be personal. Consider bringing up past engagement or message. You should also provide value to your recipient. 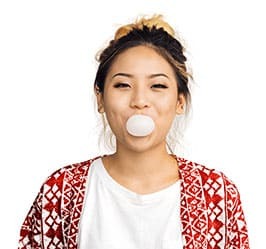 Remember, Instagram direct messaging will help you create lasting connections. But if you do it wrong, you’ll be cutting ties instead. Tip: Do not spam people! Avoid copy-pasting messages. Always be authentic and personal. Who are your top followers? These are the people who spread the word about your brand. They constantly engage with and share your content. 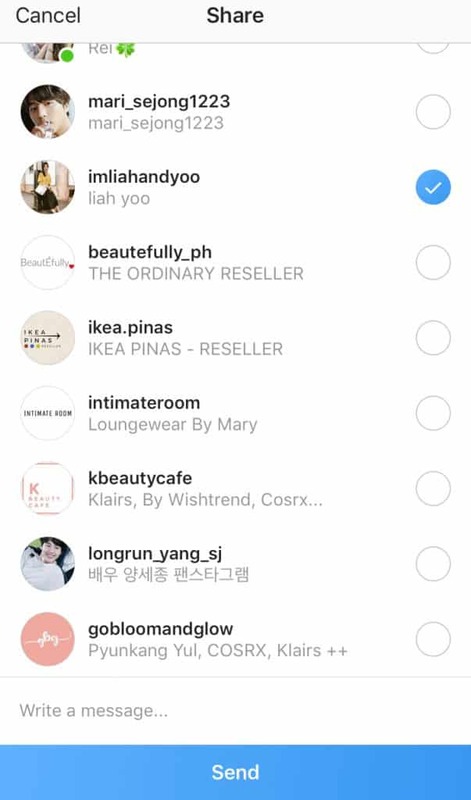 You can use Instagram Direct to connect with them. Let them know you appreciate them! For instance, you can let them know that you’re sending them a discount coupon. You can also provide a promo code for convenient online shopping. 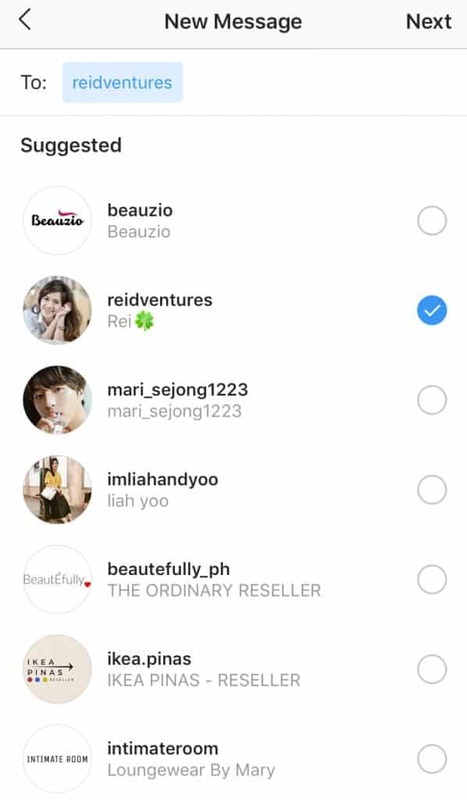 Tip: You can’t add links to your Instagram DM. It’s best to send a link as a separate message. This way, the user can simply copy-paste it into their browser. One way to boost customer experience is to send exclusive updates. In doing so, your special followers will feel appreciated. This will also encourage them to continue engaging with your brand. Tip: Don’t forget to let your recipients know what they are allowed to share. 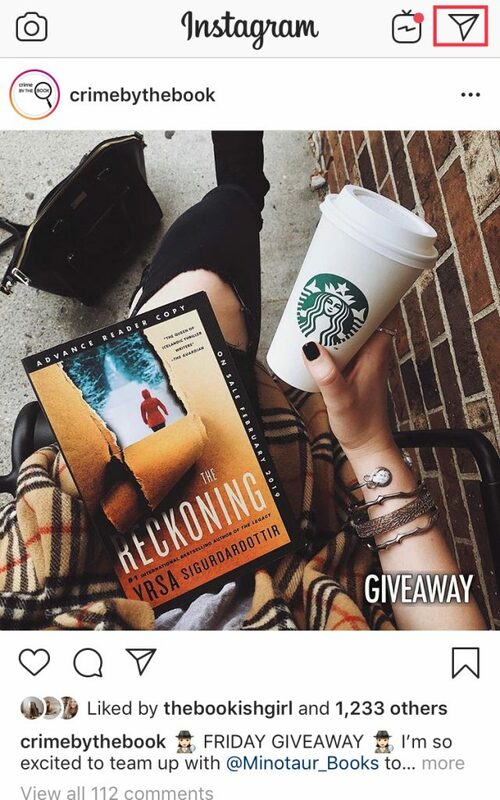 Instagram DM plays a huge role when running a contest. Giveaways are really popular on this platform. Brands and influencers alike run contests, especially when they reach a milestone. Once the contest is over, they’ll send the winners private messages. They can personally connect with the winner. 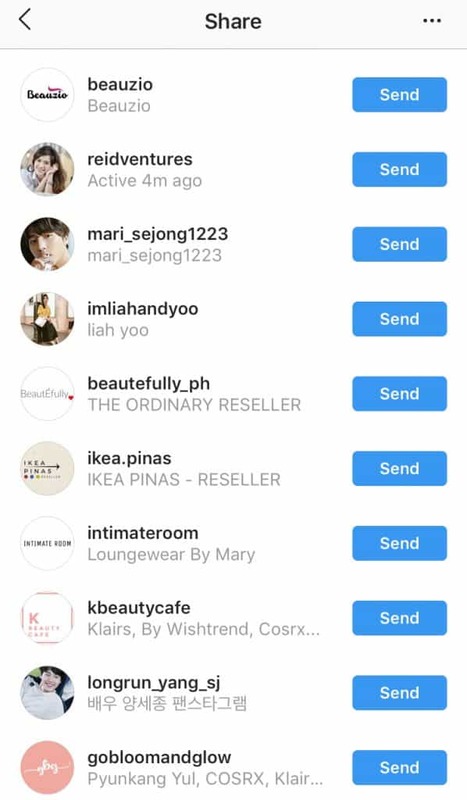 Instagram Direct is a private and secure place where brands can ask where they can send the prizes. You can ask a brand- or product-related question. The first 5 people to DM you the right answer will get prizes. 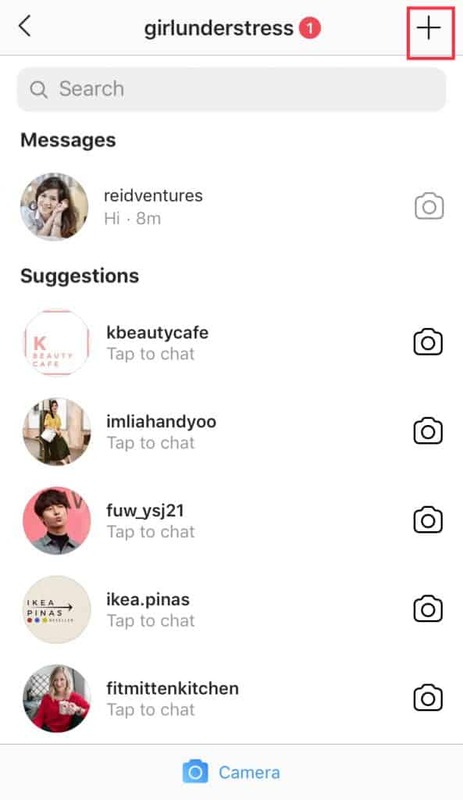 Another option is to ask participants to send their entries via Instagram DM. They can send a photo or video. You can then use this user-generated content for later. As your business grows, so will your number of direct messages. This can be very stressful. In fact, managing comments can be a handful. If replying to DMs is added to the task, it is a major challenge! Here are a few tips to properly manage and convey your messages. It’s crucial to be available when customers need you. You can’t leave them waiting. That’s why you need to create a schedule. It is impossible for one person to be available 24/7. If you have a large team, you can take turns managing the DMs throughout the day. Make sure to set aside time to open and reply to messages. Once you get the routine down, your unopened messages won’t pile up. What if a follower has an issue you can’t resolve immediately? You can let them know you’re looking into it. Assure them that you’ll get in touch as soon as the matter is resolved. Don’t let unanswered inquiries and issues get lost in your inbox! Be sure to come back to them. The flagging message feature helps highlight messages that need attention. Open the message you want to flag. 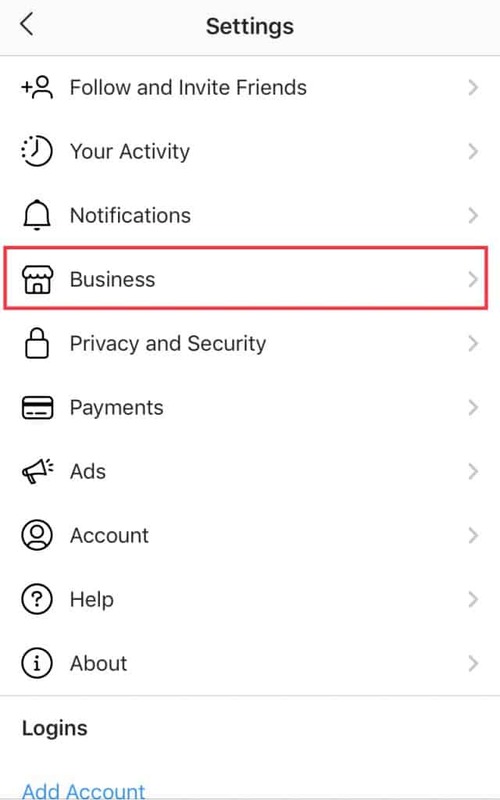 Simply tap the flag icon. The message will then have an orange tag in your inbox. They are so easy to spot! As soon as the concern is addressed, simply remove the flag. 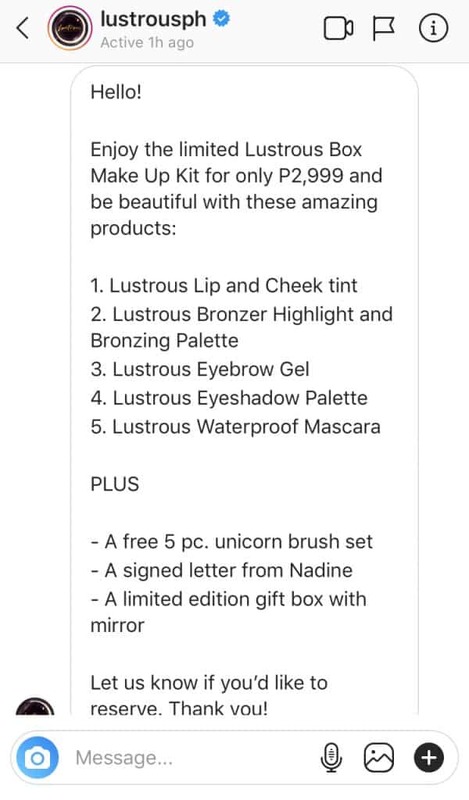 How much a particular product is? It is crucial to provide a quick response. 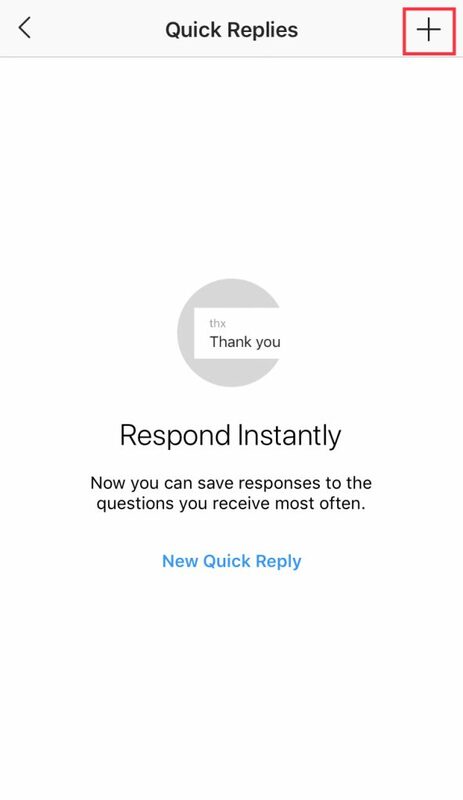 One way to do so is through quick replies. Go to your Profile and tap the three horizontal lines at the top-right corner. Select Settings. Then tap the “+” to add a new one. 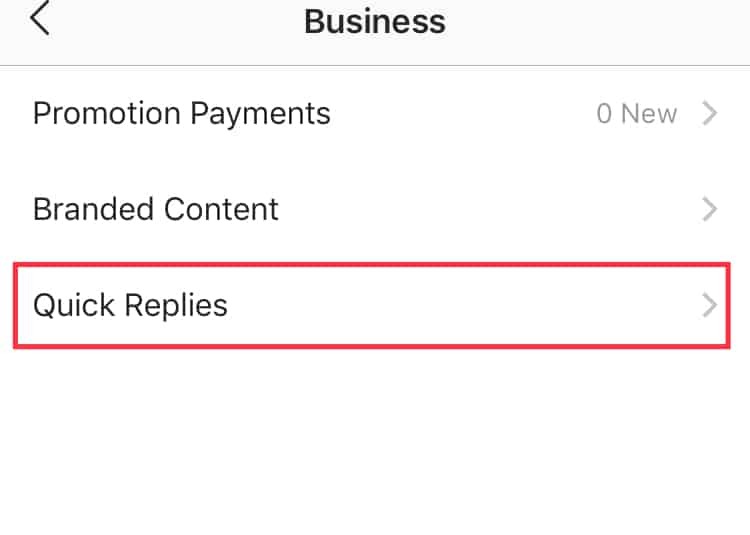 Tip: You can still edit your reply once it’s saved! 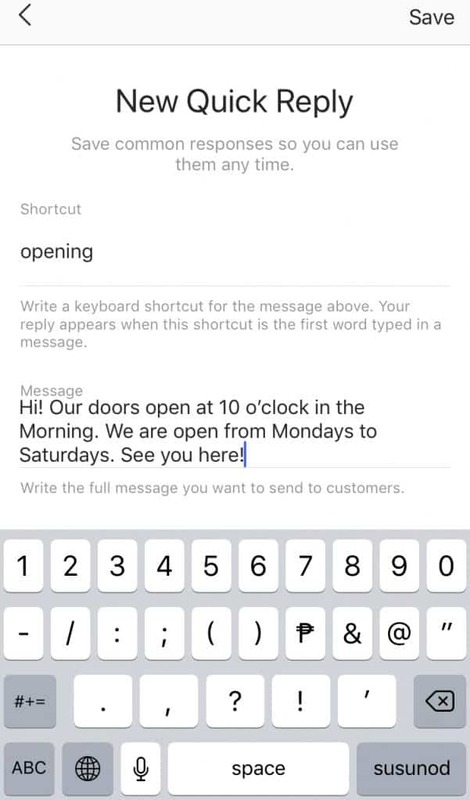 When you need to send a quick reply, simply type the keyword. Tap the blue ellipsis in the message box. Once you do, your prepared message will appear in the box. 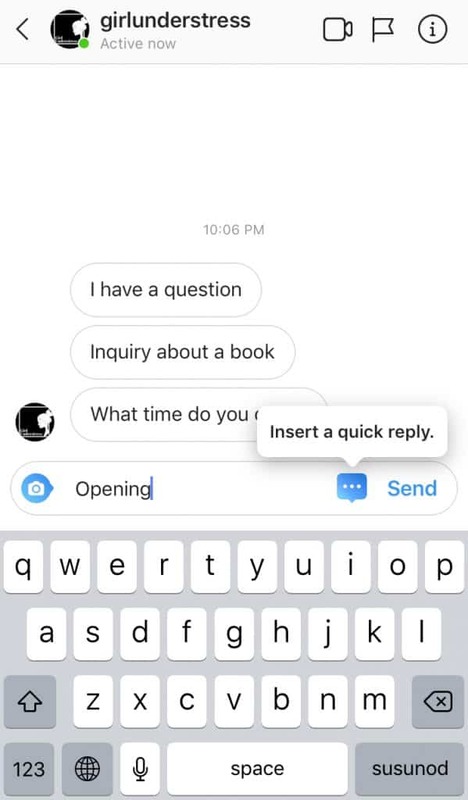 The Quick Reply feature surely cuts the time it takes to respond to inquiries. Filtering messages is also very helpful. It helps keep your inbox organized and less cluttered. 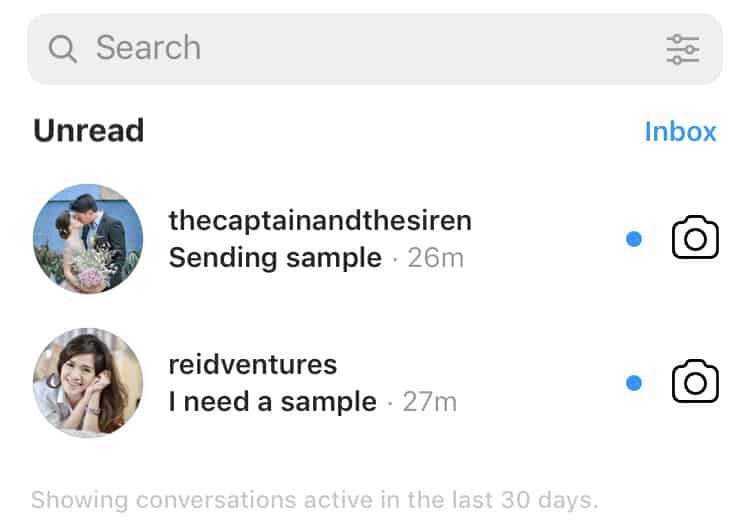 To start filtering messages, go to your Instagram DM inbox. Tap the filter button. 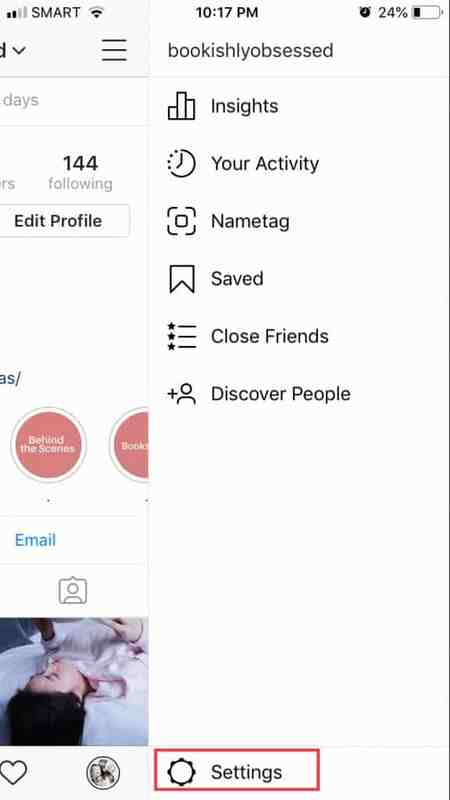 As soon as you’ve set your filter, Instagram will show you only the setting you’ve selected. For instance, if you selected “Unread”. Unread messages will show up. By filtering messages, your inbox will stay neat and organized. You’ll never have to miss an unread DM again! 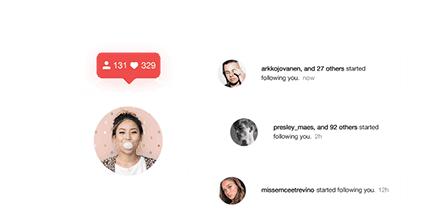 Instagram DM feature is an excellent communication platform for individuals and businesses. It fosters connections and improves interactions. Whether used to increase engagement or improving customer experience, it’s up to you to fully utilize this feature. 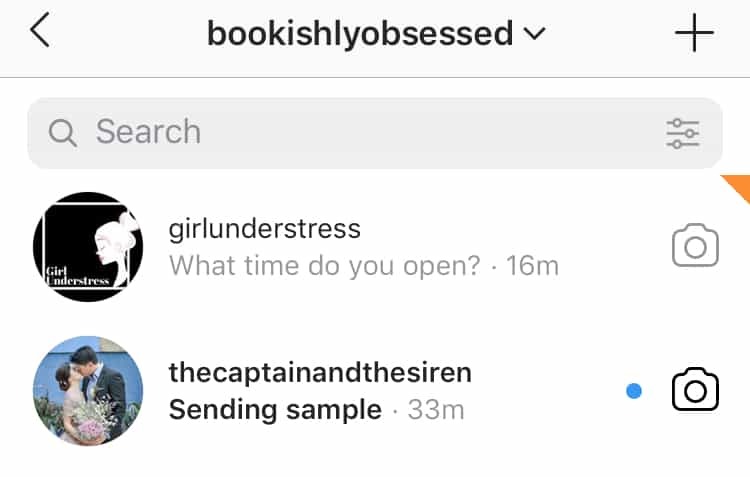 Don’t have the time to manage your Instagram DM? Let our social media managers help you. Sign up for free!